I LOVE CHRISTMAS! Yep, it's in all caps. 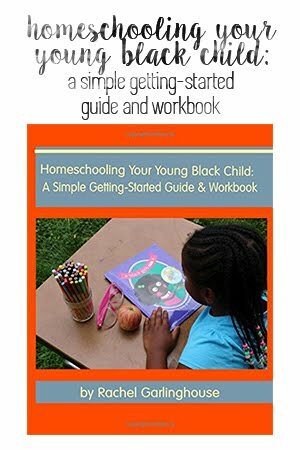 This month, I'll be sharing my favorite things, starting with today's Adoption Talk Linkup post focusing on gifts for young Black boys. 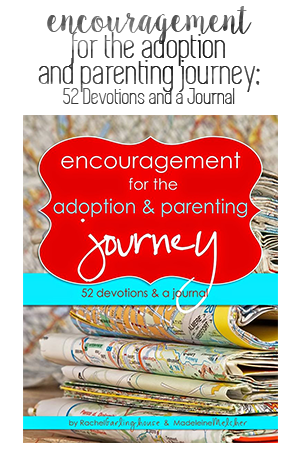 I hope these suggestions inspire you to put them on your child's wish list and purchase them for other children (nieces and nephews, cousins, friends, kids you select from the local angel tree, etc.). Today we're focusing on gifts for young Black boys. All these items can be purchased from the links I share. 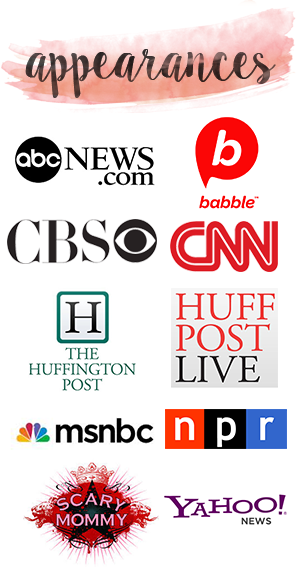 (I do not have an Amazon affiliate account, and I do not profit from sharing these items with you). Stinkykid Doll Billy: This is my son's favorite doll. Billy is soft, adorable, and has curly black hair and medium/dark brown skin. 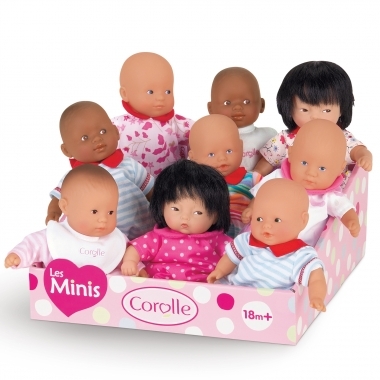 Circo Mini Babies Dolls: These are a cheaper alternative to the dolls above. Target sells the mini dolls for about $5 each. 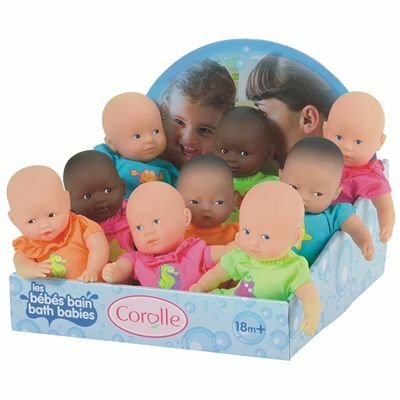 Though they aren't specifically girl or boy, you could purchase clothing to make your doll more "boy" looking. These are also well-made and travel well, and you can't beat the price! They are not sold online, so you must find them in store. These make great stocking stuffers. I Am So Brave! 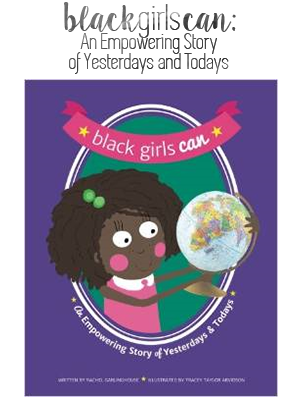 (Empowerment Series): We LOVE this board book. The art is simulatenously modern and vintage. The colors are bright. The message is empowering. The entire plot stars a Black boy. 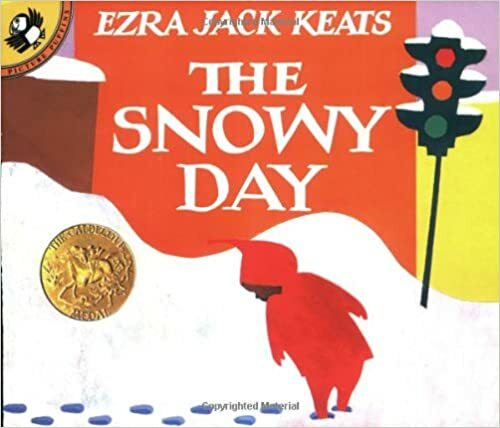 The Snowy Day: You cannot go wrong with this book. It's timeless! It's classic! My kids love the part where the snow goes "plop" on Peter's head and when Peter drags his feet through the snow. Themes of friendship, of joy, of creativity. 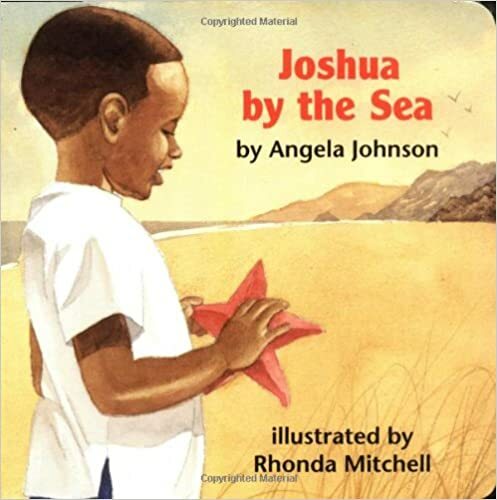 Joshua By the Sea: There are three Joshua books, and this one is our favorite. 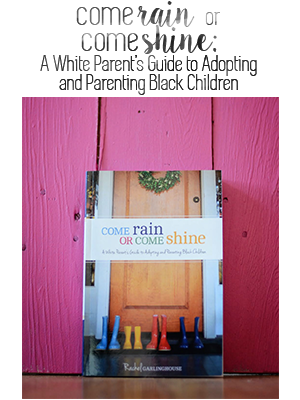 The illustrations are simple and soothing, and the words are calming. 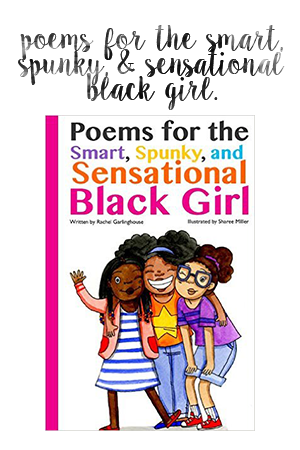 All three books star Joshua, a young Black boy. 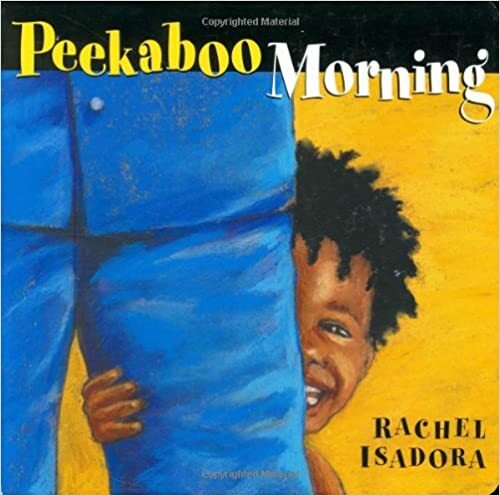 Peekaboo Morning: This book is fun, bright, and always makes my son smile and giggle. 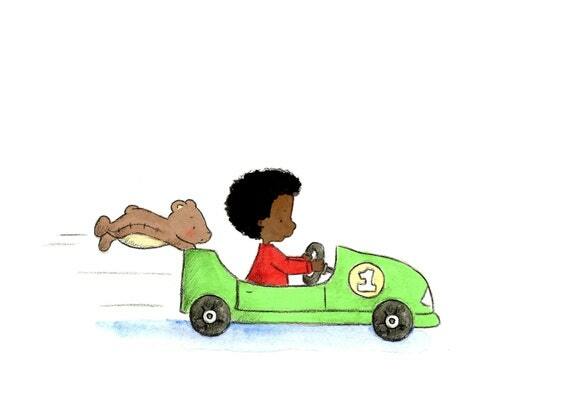 The character could be a Black boy or Black girl (the book doesn't clarify). Art from TheExtentofSilence on Etsy: We love her artwork. 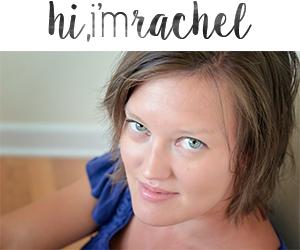 (She's the illustrator for some of the LemonStarfish books including Princess Truly and the Hungry Bunny Problem). Hallmark's Personalized Books, including THE NIGHT BEFORE CHRISTMAS: You can personalize the book's main character (skin, hair, eye, gender) and the name which appears on the cover and throughout the book. 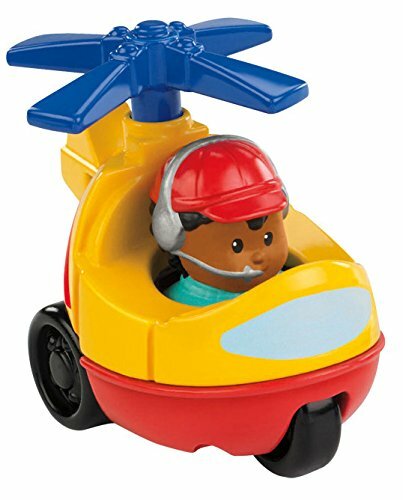 Fisher-Price Little People Wheelie: These are fun to play with alone or with a designated set. Makes a great stocking stuffer. Affordable, sturdy, adorable. 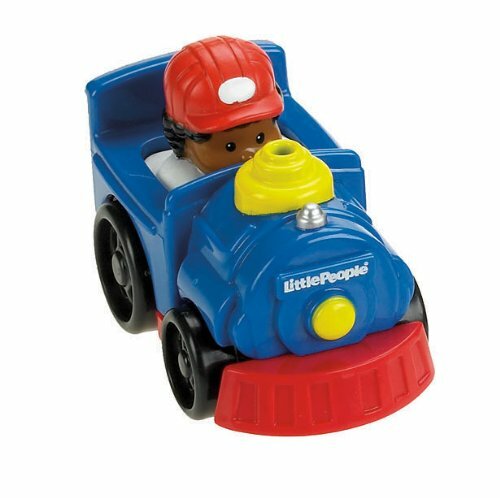 Hallmark African American Ornaments: There are always a handful to choose from every year. Here are a few available this year. 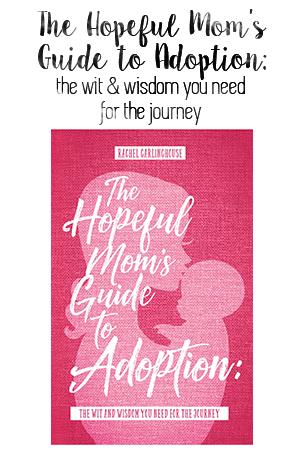 Now on to the Adoption Talk Linkup! Today's topic is Names. 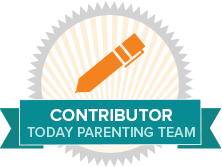 Grab a button for your post and join Erin, Jamie, Jenni, Jill, Madeleine, Rachel, and me! 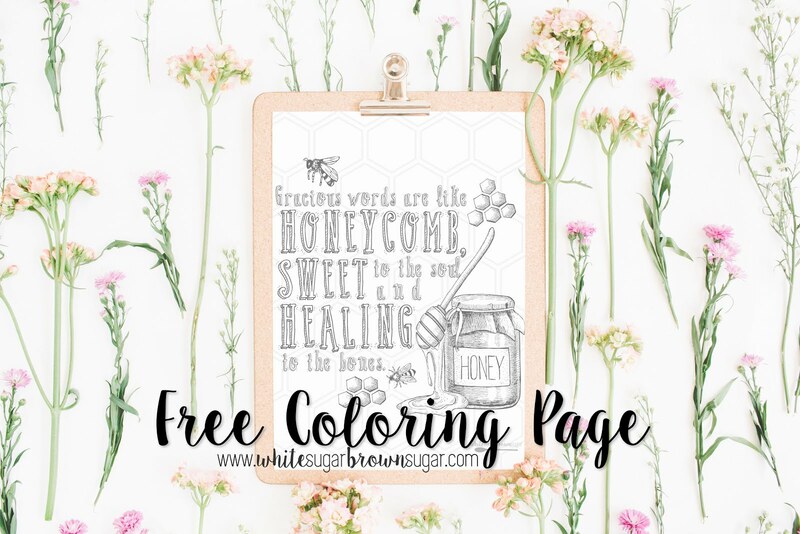 New to linking up? We'd love to have you join us, here's how. awww. The stinky doll is darling and I LOVED, The Snowy Day when I was growing up. Thank you for sharing these resources. I first found one at an Ezra Jack Keats museum exhibit.